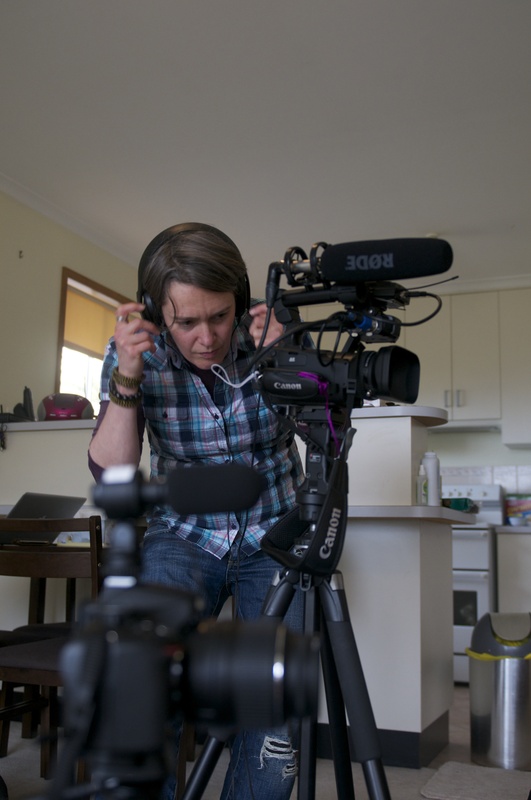 Letitia Lamb is a first time documentary filmmaker from Australia. Her film The Lala Road will be screened at the EXPECTATIONS session on Thursday 28 November 2013 at 9.10pm. This session deals with the cultural and social expectations on women and the effect such expectations have on their lives and identities. The Lala Road explores the lives of lesbians in China and the pressures placed on them by their families to marry and settle down. What inspired you to make The Lala Road? 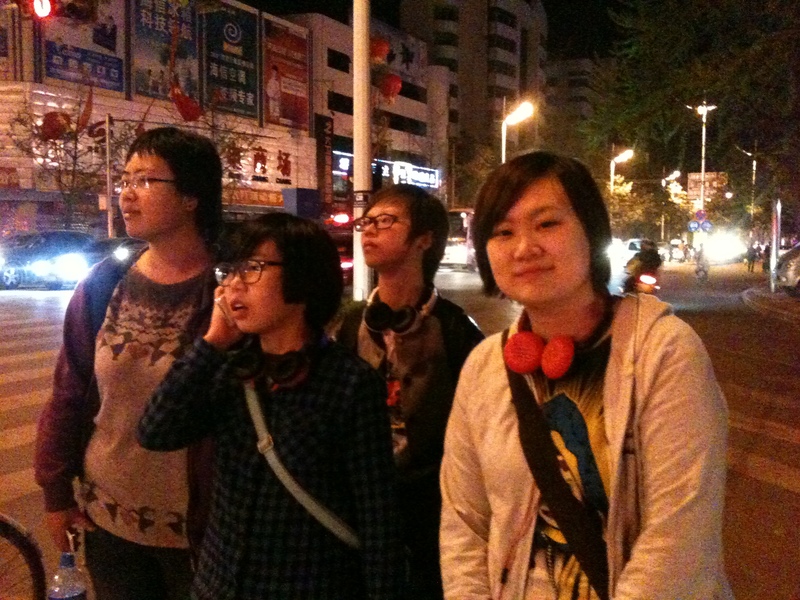 I was in China on a 6-week summer school studying Mandarin. 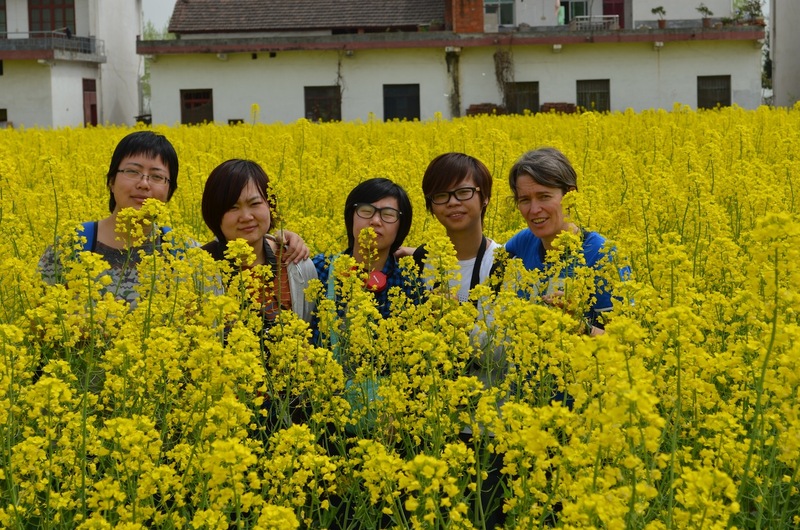 I wanted to find and connect with the lesbian community, people had even told me, ‘there are no gay people in China’, which made me even more determined to find my community in this other country. Of course they were there, and not too hard to find. I met some wonderful women, and through basic Mandarin on my part, and much better English on their part, and drawing lots of pictures, we relayed to each other our different lives. We actually found we were more similar than different, however the family pressure to get married seemed far more weighty in China, especially when I could see many women decide to marry a man to please their parents, without concern for their own desires and individual needs. I needed to understand more fully the situation, and at the same time I really had a strong inner urge for others to understand also. I felt that expressing the situation as a film that people could watch might assist with a deeper understanding of our human experience. If just one person saw the film and decided to remain more open and accepting about the choices people made for themselves in their lives, then I would be happy. The Lala Road is your directorial debut – what is your background and how did you get into the film industry? I have always loved story telling, and I like the idea of carefully crafting a story and for it to remain a permanent marker in a broader conversation. Film has the ability to encompass so many creative aspects to help tell a story, it is hard to go past. My background before making this film encompassed many different careers; I have been a marine park ranger, a massage therapist, and a business manager amongst other things. I believe having such a varied career base has helped me adapt, change, and relate to a wide variety of people, as well as appreciate the complexity life sometimes throws our way. These are all good attributes when trying to make a film in a different country, in another language, with no previous film experience. So I got into the film business because I had a story to tell. When I met the women in this film, originally it was just a social meeting. However I found their stories so completely arresting I needed to fully understand the family dynamics, and what was at stake for so many women to willingly give up their identity and lifestyle of choice to follow the wishes of their parents. Through the process of making this documentary, and the generosity of my friends who tell their stories, I feel I have come to a far more nuanced understanding of what it is to be lesbian and Chinese. How did you go about funding and planning The Lala Road? Once I got back to Australia after the study tour, I contacted my very new friend by email with my documentary idea. She was very supportive and insisted she would be part of the project, ‘no matter how difficult’, so I knew I had solid support. I did a two week gathering trip – meeting more of the community group I was friendly with and explaining the documentary idea. I received nothing but enthusiasm and support. 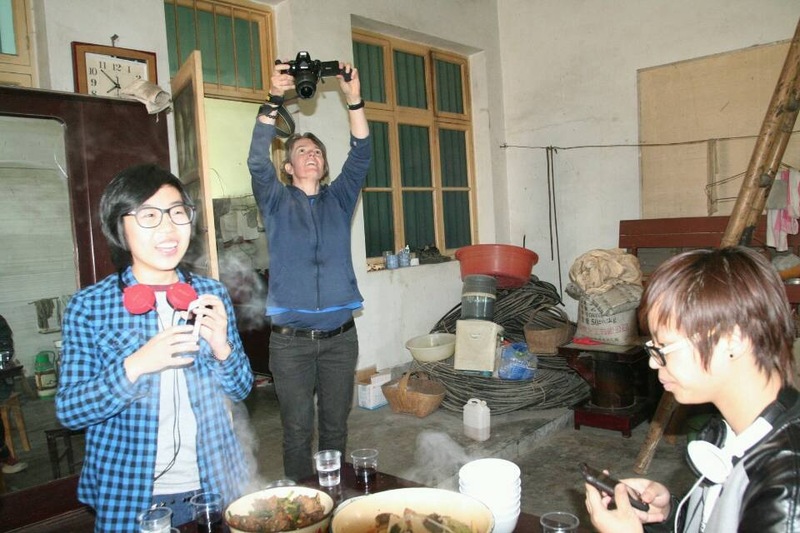 So I came back to Australia and started planning a six-week trip to China to do the filming. I fully self-funded the trips to China, and I bought all the equipment I needed (I had savings back then!). On my return home, I entered the Raw Nerve competition for first time directors, and won a small amount of money as well as kind support that equated to an editor and a mentor to guide me through the process of getting my story into film. The process also ensured I had a schedule and important milestones to reach, which was great training to ensure the final deadline was met. What are your plans for the future? Will you continue making films? Now that I have invested in two cameras I will! But seriously, I would like to continue to be a voice in important conversations; for me, making a film is the perfect medium for this. I have really enjoyed the creative processes involved in getting a story or idea into a watchable piece of cinema. I find documentary film making has the added twist of adventure, where despite your careful research and planning, the story leads into new ground, and follows paths that mean new stories unfold in front of you – I love the endless adventure and unpredictability of true stories. And as far as the future is concerned, I have recently just commenced the research phase for my new project, so it is early days! What is your favourite feminist film? I guess most recently I would have to say the animated film Brave. I really enjoyed the young girl living life on her terms and I love archery too! But I must also mention (since this is a London festival) another all-time favourite of mine: Made in Dagenham. I found the dramatisation of this part of history really important, as I knew nothing of the situation or the strike. Once I had seen the film I felt I had learnt something about a very important part of our history of women’s rights.